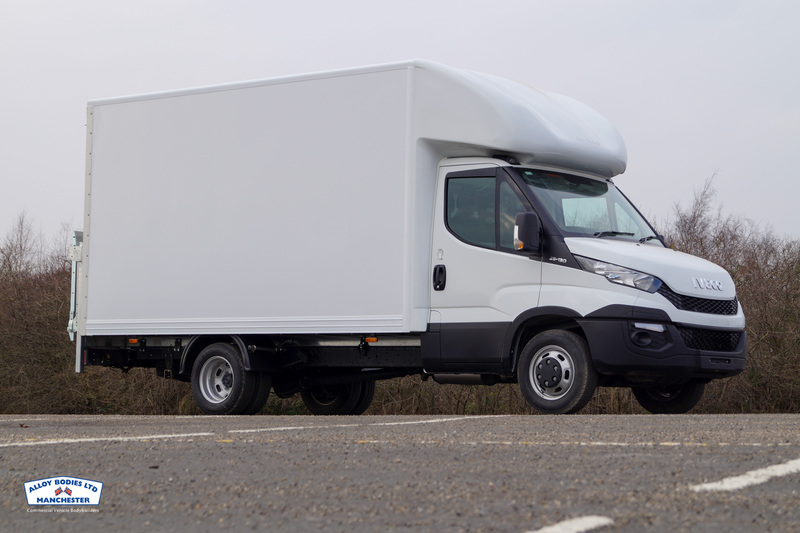 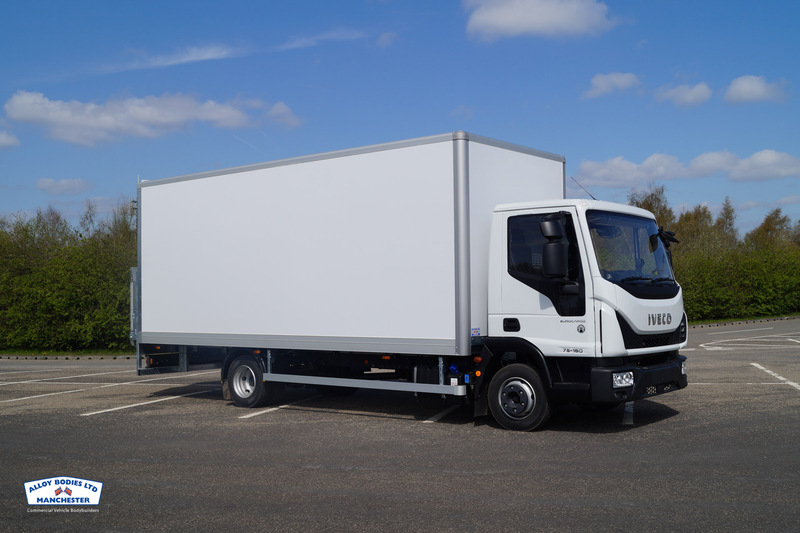 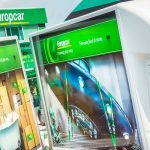 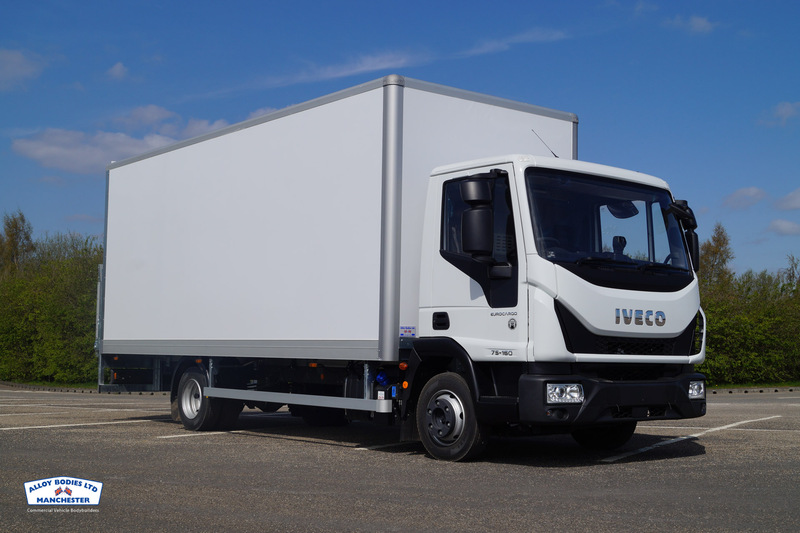 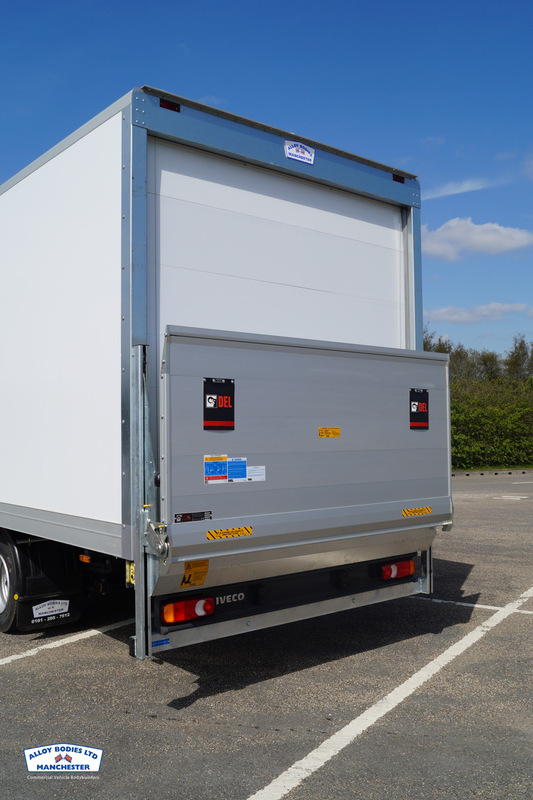 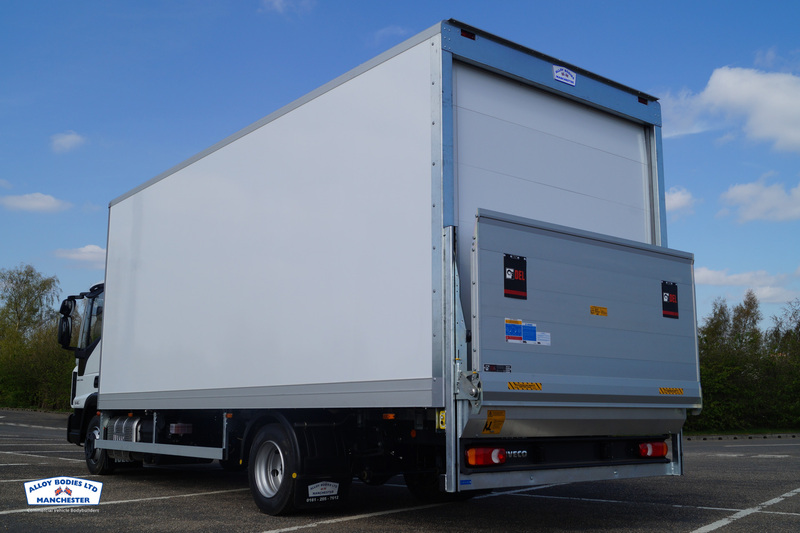 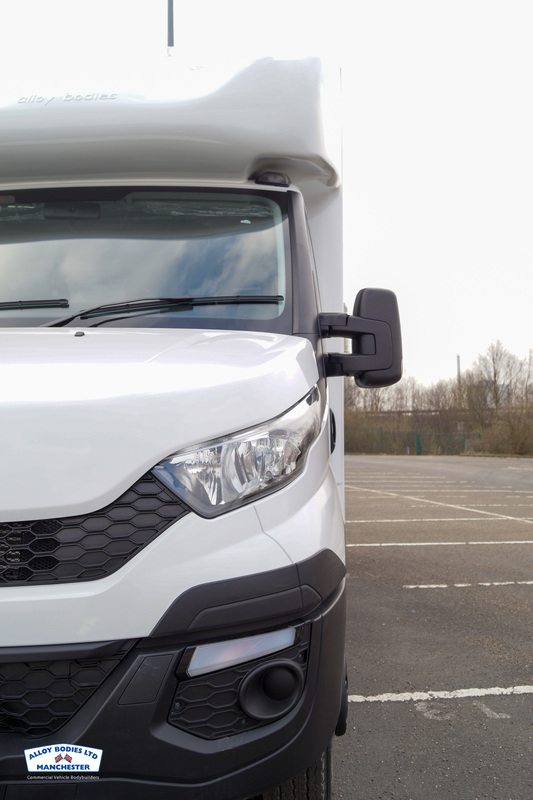 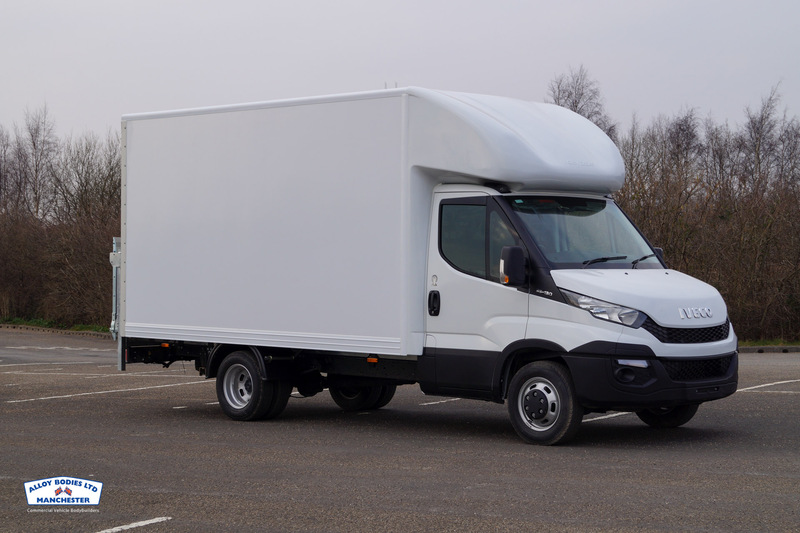 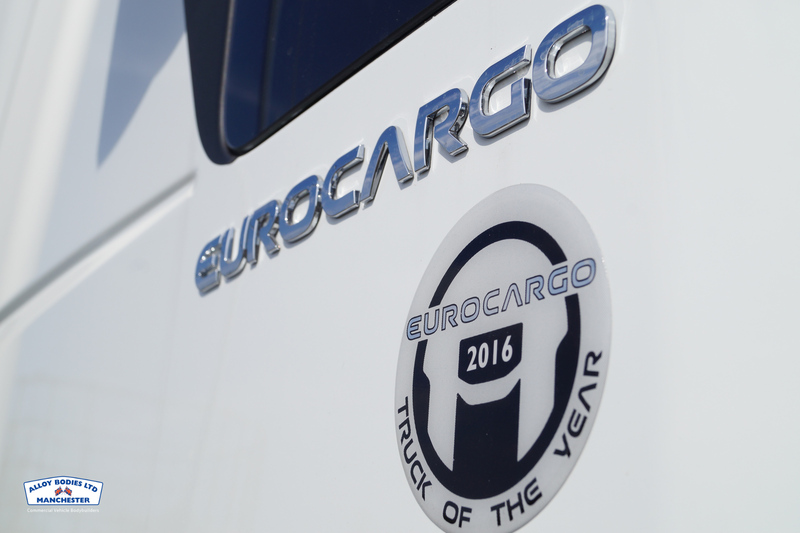 With the recent launch of the new Eurocargo we have manufactured a large number of our standard box vans for the dealer network under the Iveco Driveaway scheme. 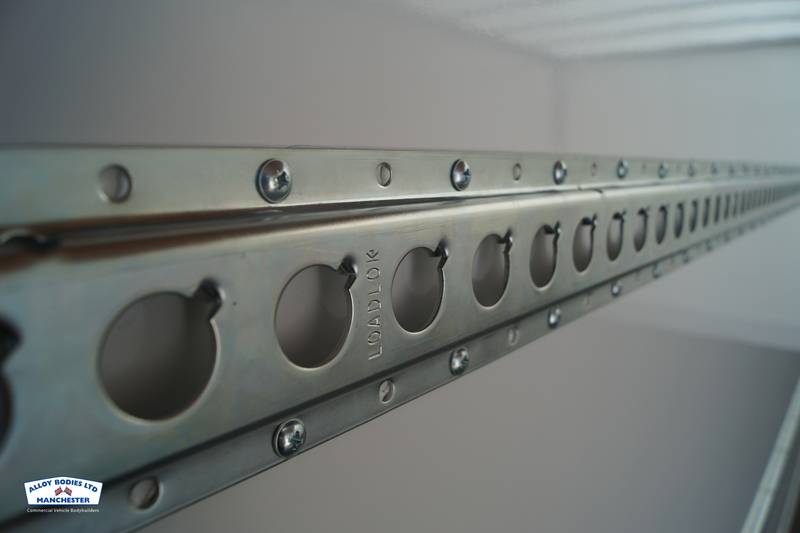 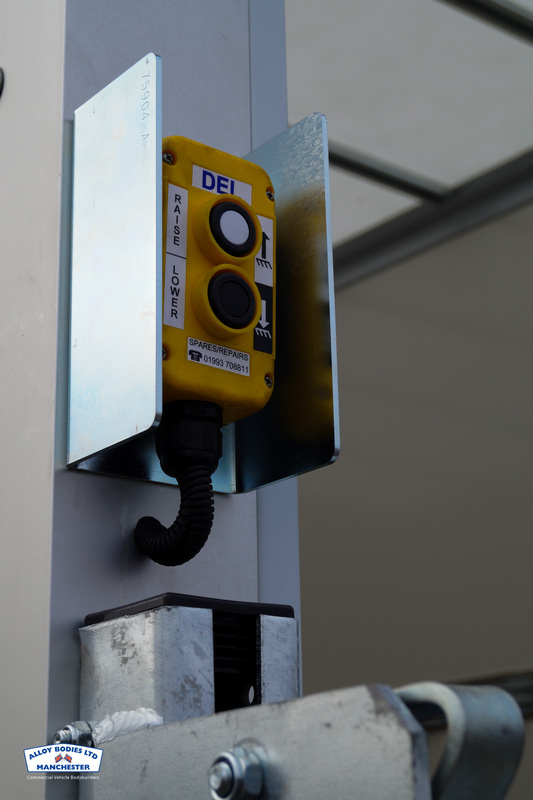 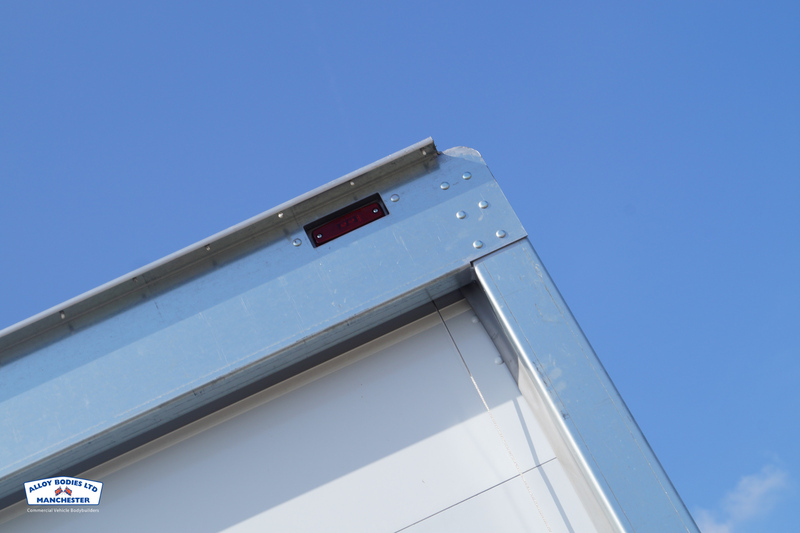 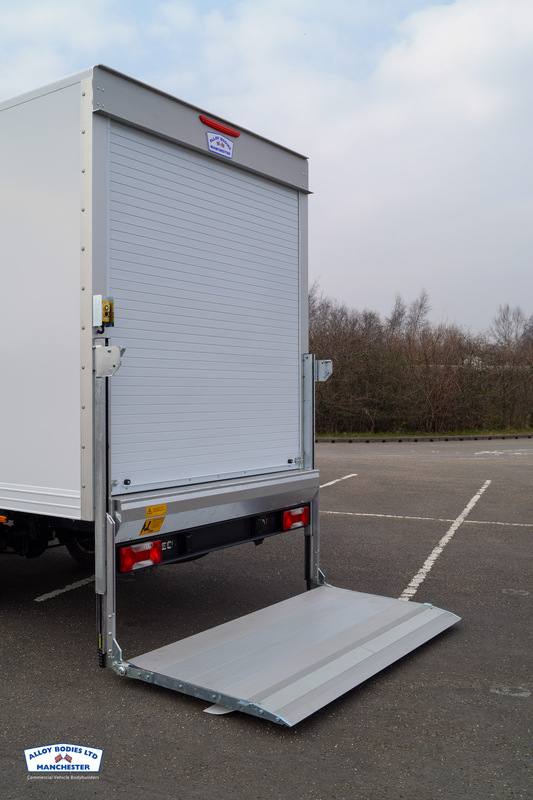 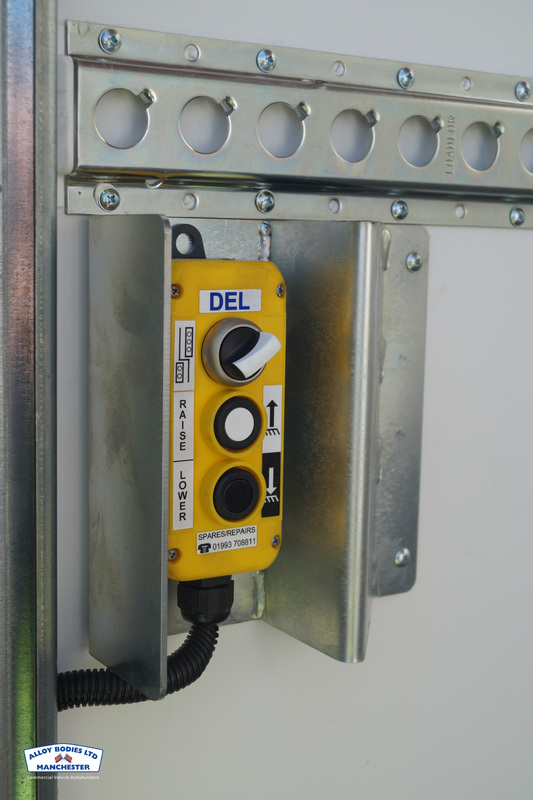 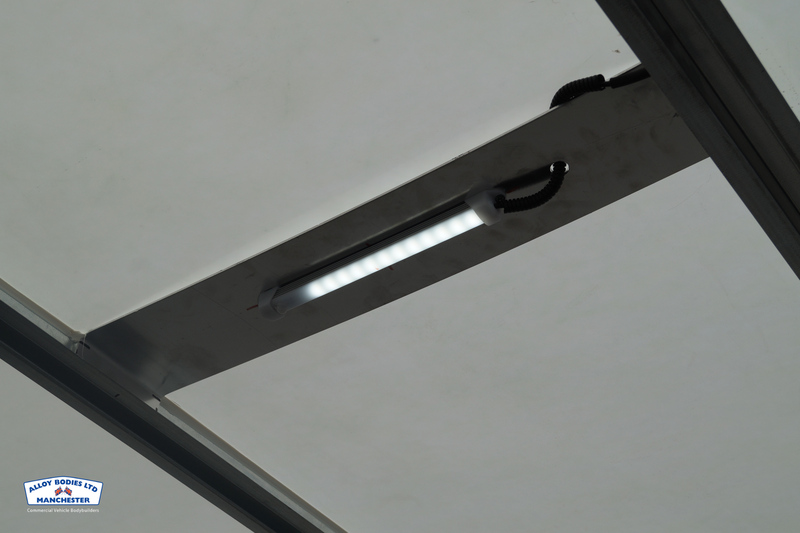 Our box body is unrivalled in build quality and design offering fully anodised aluminium sections with clean fastener free external lines. 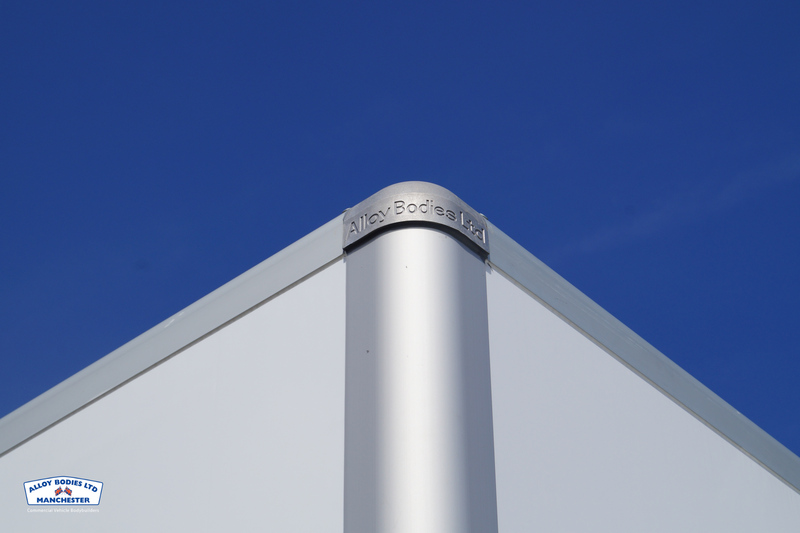 Subtle markings show the Alloy Bodies branding leaving your vehicle free to be painted or wrapped without compromise. 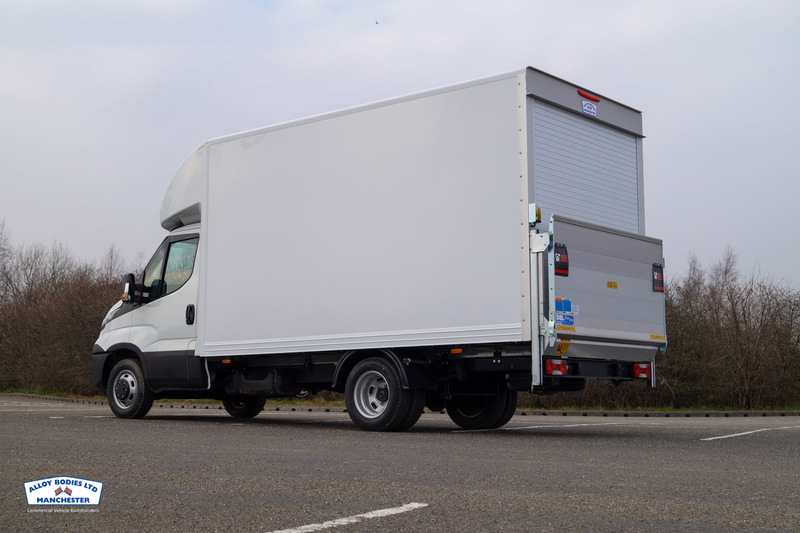 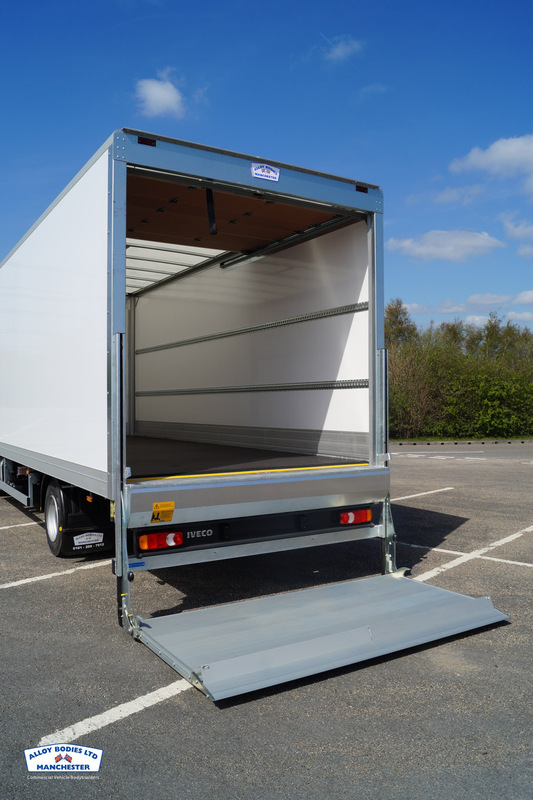 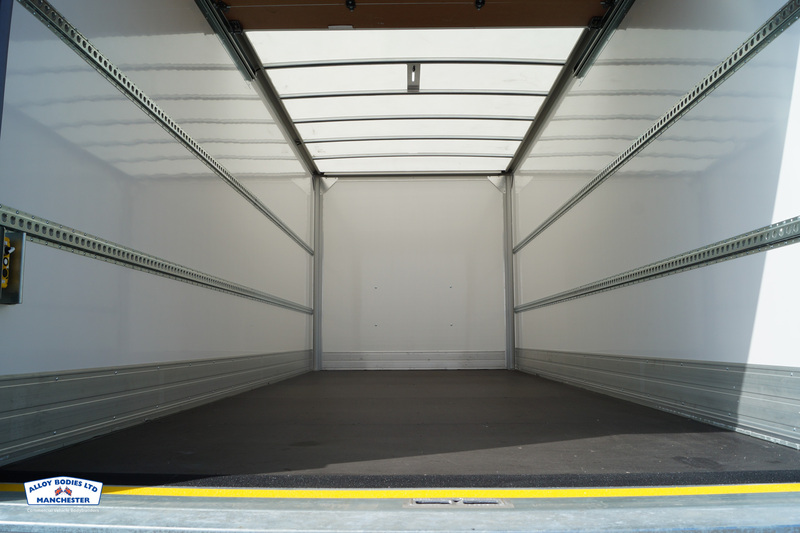 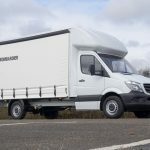 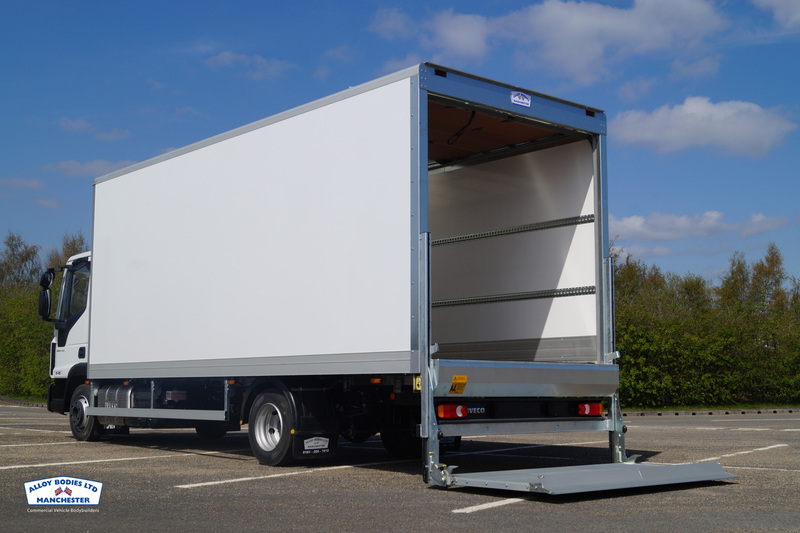 Our bodywork comes as standard with a 2 year parts and labour warranty giving fleet operators ultimate reassurance. 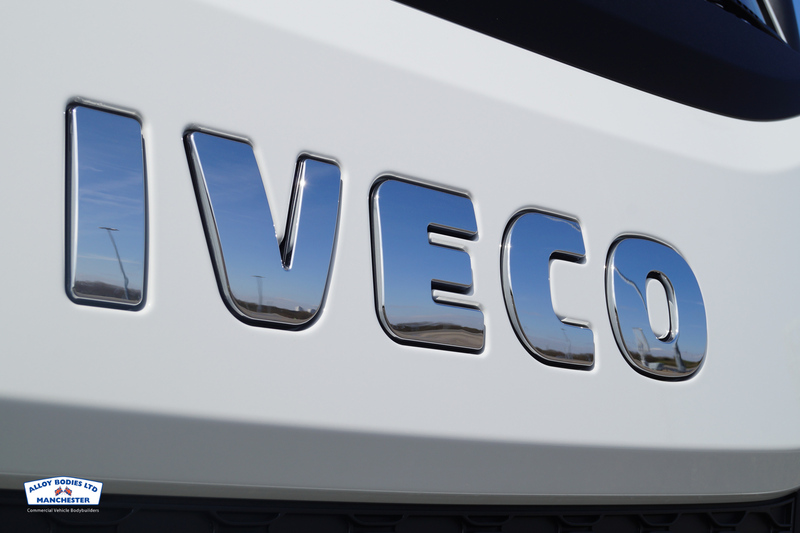 For further information contact your local Iveco dealership. 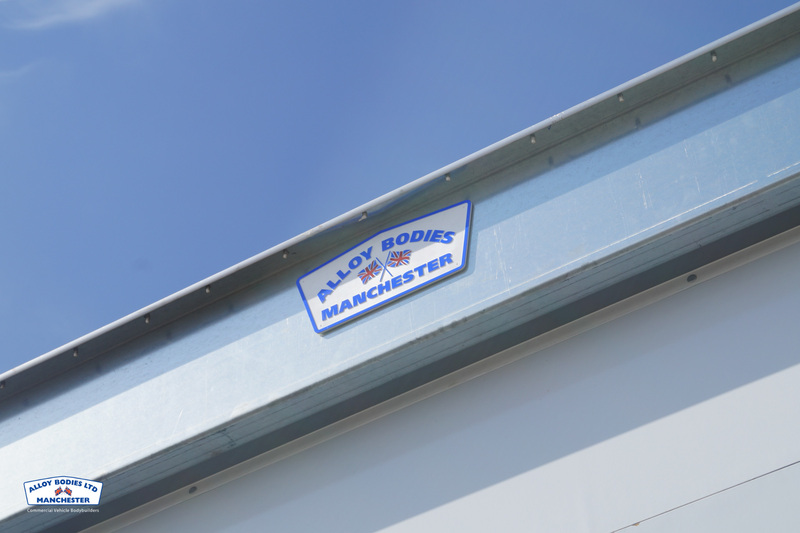 We have been manufacturing our Aeroluton for 20 years with the first design rolling out of our factory in February 1996. 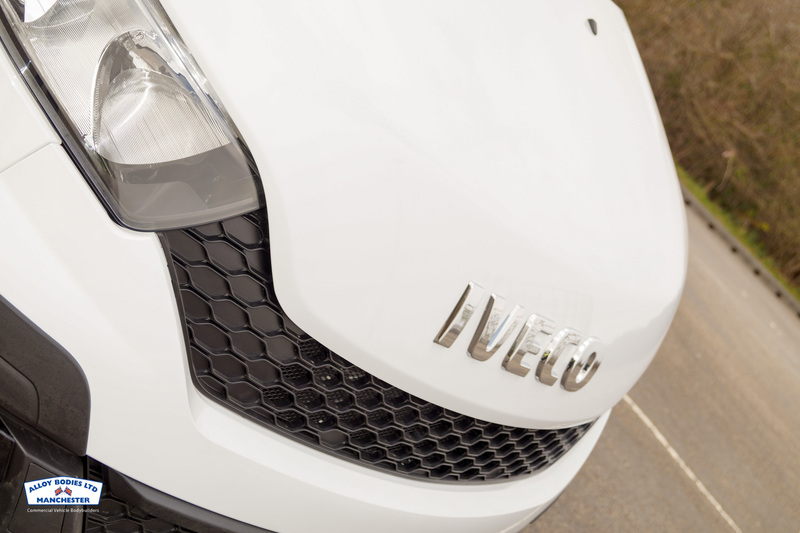 The new Iveco Daily Aeroluton is a clear example of how the product has evolved in this time. 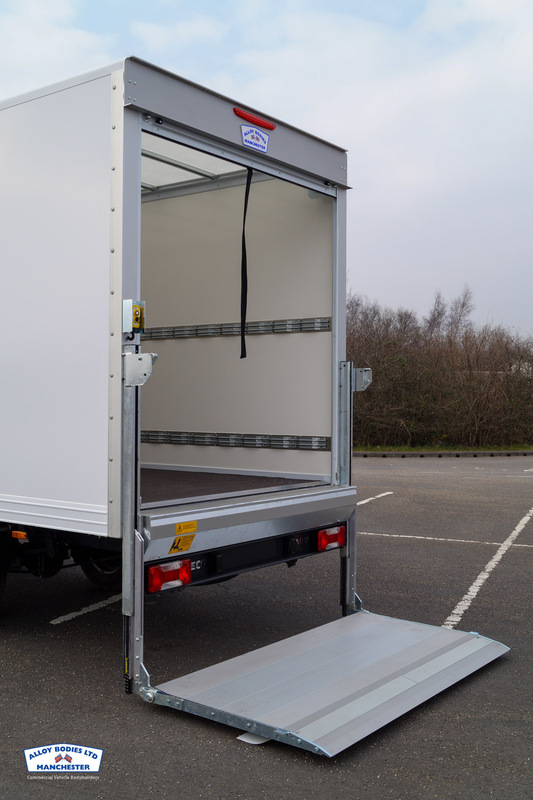 With fluid lines, exeptional build quality and a colour coded white finish to match the factory cab it’s easy to understand why we manufacture over 1200 lutons each year.